It's really handy, and I might use it for a tutorial on my Pumpkin Pi. I'm sure you can find this useful for anything from planning a game on your Raspberry Pi, to making tutorials. 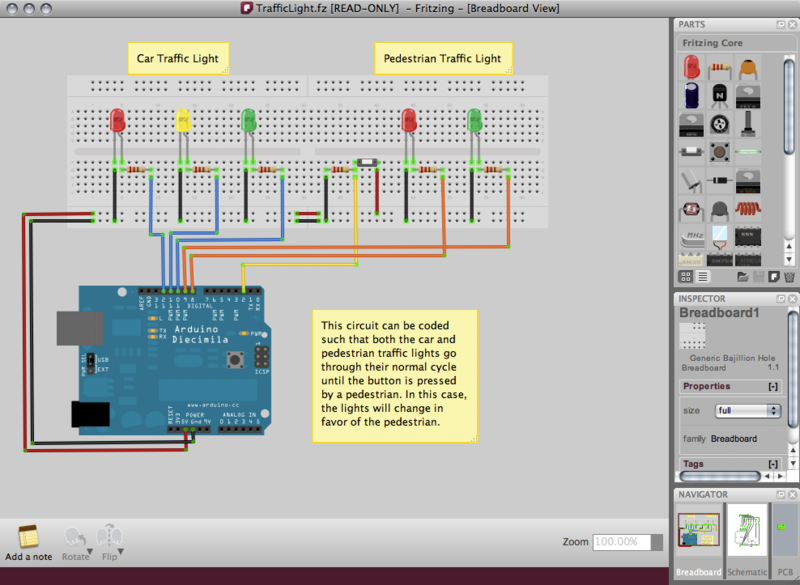 You can get it at http://www.fritzing.org/downloads. Older PostBreadboarding And Pumpkin Pi!